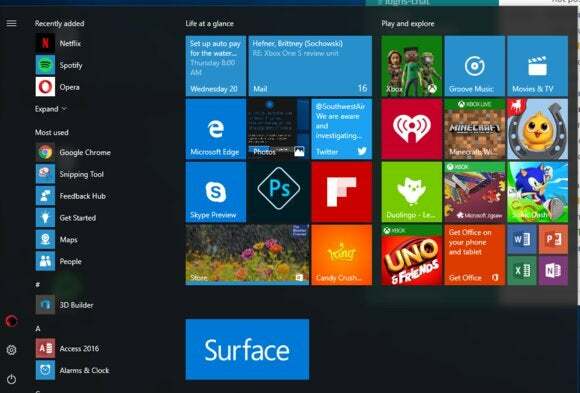 The new policy means that you have until August 12 to decide whether you like Windows 10. 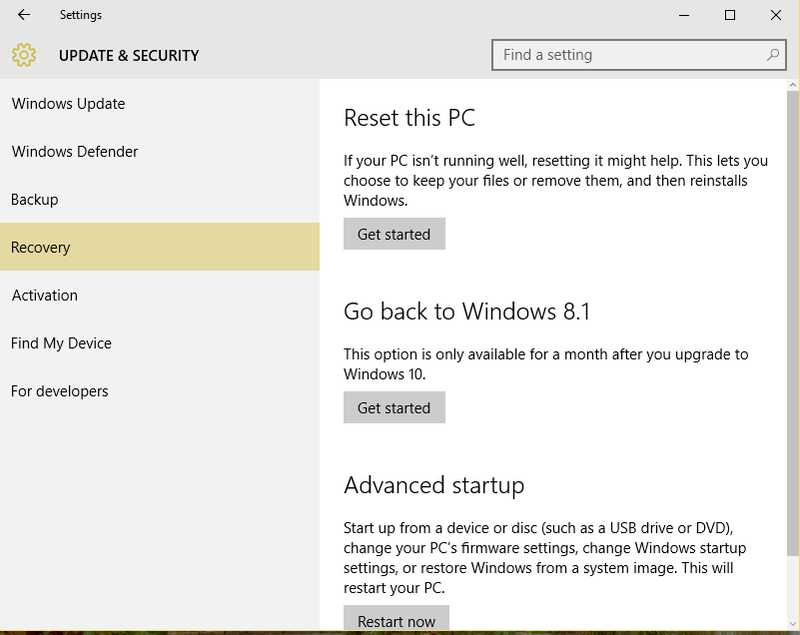 In the most recent 14393.10 version of Windows 10 (the Anniversary Update), there's no time limit attached to the option to go back to a previous build (Settings > Update & Security > Recovery). Even after PCWorld rolled back a second PC on July 28, from the Anniversary Update to the older “vanilla” version 10586.494, the Settings menu still shows a month remaining. It’s also not clear whether rolling back from the AU to version 10586 automatically grants more time. Microsoft isn't doing this to be mean, though. According to a Microsoft spokesperson, the company's doing this to free up storage space on your PC. Downloading Windows 10, for example, requires about 3GB of space. Some amount of your drive is also used to store recovery files, whether to recover an upgrade or simply roll back to a previous build. This story, "Microsoft’s giving you just 10 days to change your mind about Windows 10" was originally published by PCWorld.